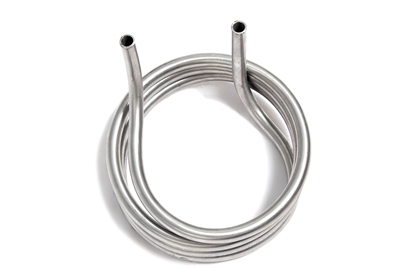 Stainless steel coil for use as a heat-exchanger in marine or fresh water applications. 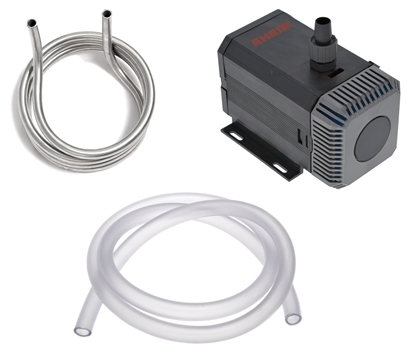 We offer customer specified coils in any size or form! 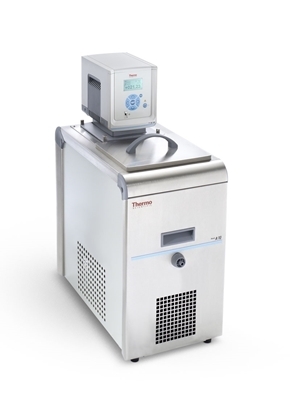 This refrigerated/heated circulating bath has a cooling capacity of 240 W and includes a powerful pump and a digital thermostat for accurate control of liquid temperatures in the lab. Use it with anti-freeze liquid like glycol for keeping sea water at sub zero temperatures, e.g. for polar biology.